Joan Vienot Won Best of Show! 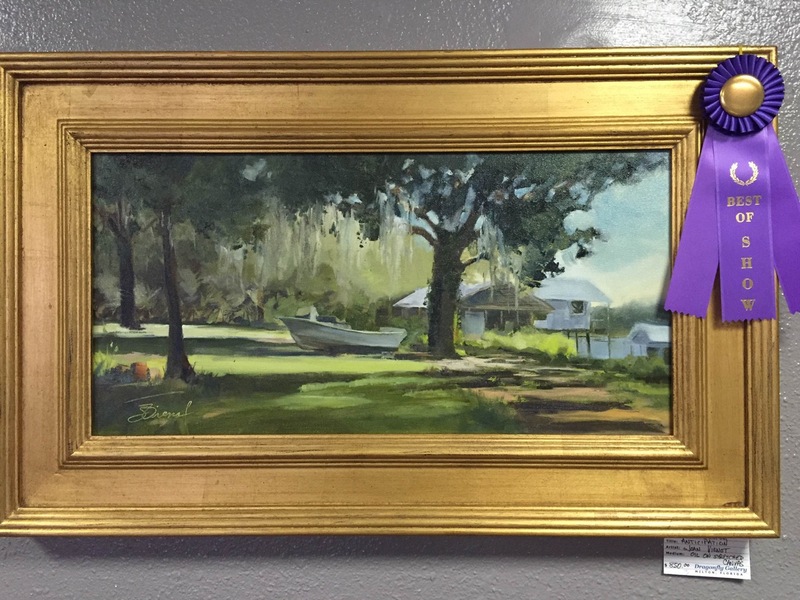 Artist Joan Vienot won Best of Show at the Pensacola area annual plein air event, the Bagdad-Milton Plein Air Paint-Out. Joan and the other plein air painters were given four hours to complete our paintings, frame them, and turn them in. Her painting is 12 x 24, oils, titled “Anticipation”. To learn more about Joan, visit her website or see her page here on the Artist’s of 30A. Kay Richoux Received An Honorable Mention!